For the Michigan Local Food Council Network, a local food council is defined as a group of people who regularly convene to assess and recommend practices and policies that affect one or more aspects of the food system in a defined geographic area. The seed grants will provide up to $6,000 to each council. Councils will use the funds for activities like: hiring a coordinator, conducting a needs assessment survey, strengthening data collection and communication and forming a new food council. Councils funded by seed grants will use an equity lens, working to ensure that their membership reflects the ethnic and racial diversity of the community or communities they serve. "Muskegon County is actively engaged in many efforts to get our population healthy, and 'Good Food' is certainly a part of the solution," said Dorothy Griswold of the Muskegon County Local Food Council. "We are hoping the seed grant funding will help catalyze more efficient collaboration between the existing organizations as well as expand the vision of local food as tool for both economic and community development." The Michigan network is co-coordinated by Michigan State University Center for Regional Food Systems and ENP & Associates. 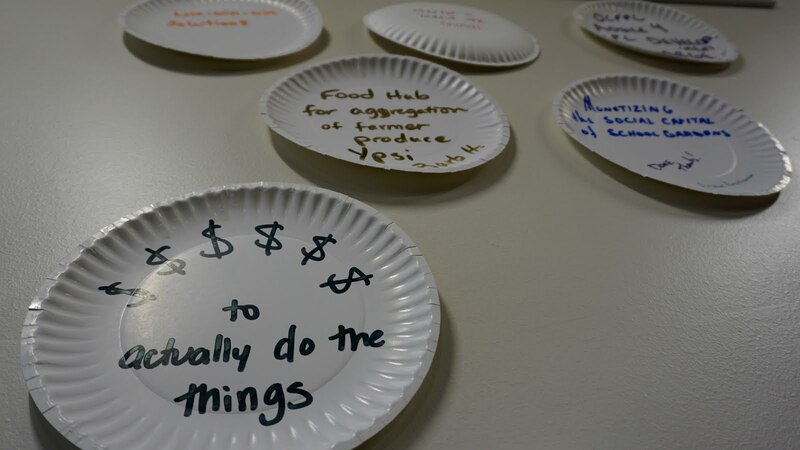 These organizations developed the seed grant program with input from network members, who expressed that seed grant funding would substantially help their food councils to advance local and statewide goals. The first round of seed grants was awarded in January 2016. 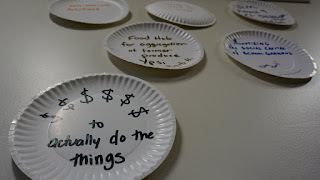 "Our goal is to develop a strong network of local food councils covering all parts of Michigan. We were pleased to offer this second round of seed grants to help more councils get started and to assist existing councils in expanding or accelerating their good food work," said Liz Gensler, Michigan Local Food Council Network co-coordinator and outreach specialist at the MSU Center for Regional Food Systems. "These seed grants have local impacts and have ripple effects across the state as ideas and innovations are shared among councils through the Network."